Dalhousie medical school currently has two programs where students join for the clerkship years: The International Medical Graduates (IMG) Clerkship Program and the International Medical University (IMU) Program. Halifax is a fantastic city, especially for a student – with three major universities (six if we’re getting technical), the population is young and vibrant, with a healthy dose of history and heritage to keep things balanced. Halifax is considered the cultural and economic hub of the Maritimes, with a thriving arts and night life scene against a gorgeous oceanside back drop. It has all of the amenities you’d find in a larger city, with a small-town feel. The region encompassing Halifax, its sister city Dartmouth, Bedford, and other surrounding towns is called the Halifax Regional Municipality, or colloquially, Metro Halifax. Is the site of the world’s largest manmade non-nuclear explosion: The Halifax Explosion, on December 6, 1917. More than 1900 people died, and most of the north end was destroyed. The rebuilding efforts shaped the city that Halifax is today. 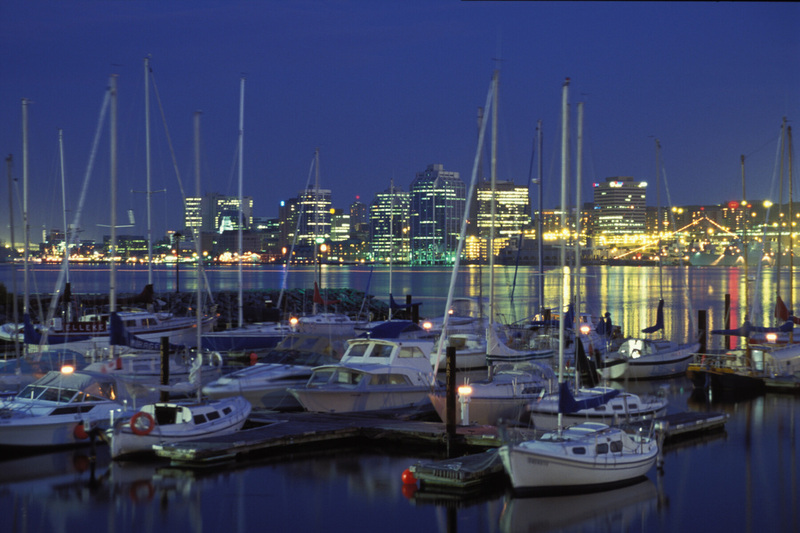 Has the world’s second-largest natural harbour (after Sydney, Australia) and the world’s longest downtown boardwalk. Citadel Hill is the site of Fort George, a British fortress built in 1749, overlooking the downtown core. Despite its strategic location and massive fortification, it has never been attacked. And the most important fact of all ... Halifax’s South End is home to Dalhousie University! Dalhousie is the largest university in the Maritime Provinces, with almost 17 000 students enrolled. Dal has a great reputation nationally and internationally, attracting great faculty and research funding, especially in the Faculty of Medicine. Studley Campus, sometimes known as “main campus” — covering most of the undergraduate and graduate programs, and located around and along University Avenue, from Oxford St. to Robie St.
Sexton Campus, formerly Technical University of Nova Scotia (TUNS) — containing the Faculty of Engineering and located between Queen St. and Barrington St.
Carleton Campus, on University Avenue right in between Robie St. and Summer St. — containing most of the Health Sciences faculties, including Medicine, Dentistry, Nursing, and Pharmacy. As you might have guessed, Med students spend almost all of their time on the Carleton Campus – more specifically in the Sir Charles Tupper Building. This building contains our lecture halls, lockers, labs, tutorial rooms, and med lounge. However, the rest of the university has a lot to offer, so don’t be afraid to explore.